First I just want to say that EVERYONE on your gift list would thank you if you bought them Poo-Pourri. From the girl who's in college to the boys you live with. So the name is weird right? Honestly though this is the greatest product in the entire universe...no joke. Say good-bye to the stinky poop smell. All you do is spray this into your toilet before you have to go and all smells are erased. Trust me all the guys in my life have tested it out... works like a charm! 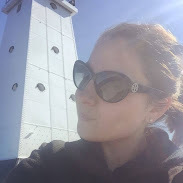 I have had such an issue finding a blow dryer that works good. 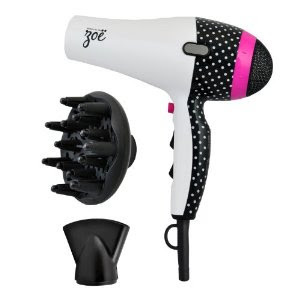 Zoe launched blow dryers and flat irons in daisy and black and white dots. Not only are the products adorable, but they work amazing. A girl in your life is definitely in need of some Zoe product love. This is the perfect gift for any tea lover in your family. 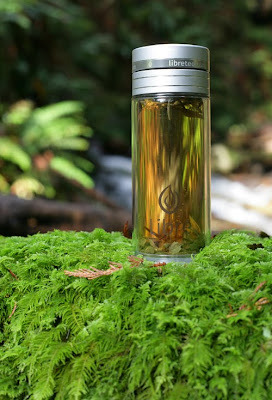 It's loose leaf tea on the go. It's the perfect gift set for anyone after the holidays when their sole needs a little TLC. 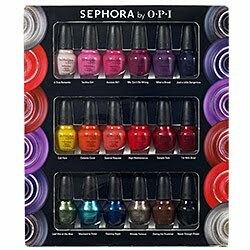 This gift set includes everything you need to look absolutely stunning through the holidays and beyond. I have never wanted a boo-boo so bad if it meant wearing one of this gorgeous band-aids. 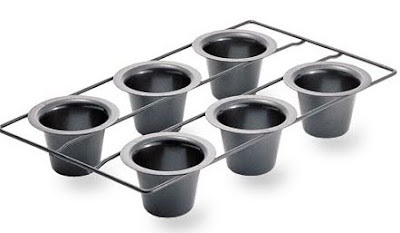 This is a fun gift for the baker in your family. 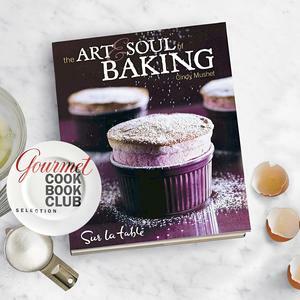 A must have book for any baker. My roommate can't cook to save her life and burnt pancakes the other day. That air freshener would have been useful! Love the poopourri:) my in-laws have it! and I WANT that popover pan!! That first one is so so funny!! Love the whoopie pie set too. I just bought some and they're mini ones with peanut butter creme in the middle and dipped in chocolate!! I wanted everything on that list, especially the whoopie bake set. Such a great idea...you better be getting some of those things this year:) have a great Tuesday! That Poo Pourri really works! My mom bought some at this cute shop and she loves to use it LOL! My dad can't smell since his surgery...but she tells him to spray it anyway LOL! That whoopie pie gift set is the cutest thing ever! I have that pop over pan....I LOVE IT!!! Yes please I'll take one of eat. Love the Whoopie Pie.. I might just have to snag that Poo Pourri I was laughing at it at a store the other day but I do keep hearing it really works. i would like to thank you for the post on poo-pourri b/c you know we are all suffering from it and i'm not going down silently!! the peppermint giftset looks so wonderful!! I have the whoppie pie gift set on my christmas list! The Panera bread would be great! Great gift ideas. I totally want the whoopie gift set. Love whoppie pies! I just bought my Mum the Libre tea mug for Christmas the other day... it's the cutest! I can't wait to see what she thinks of it. I can't make popovers to save my life. I've tried so many times! OH, my... The whoopie pie set... Yes!! LOVE these gift ideas!!! Since I have virtually NOTHING done, I really need them!!! I so want that blow dryer. 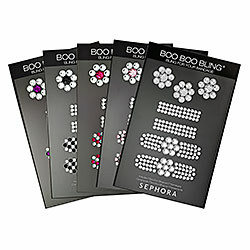 Boo boo bling??! Shut up. Awesome! 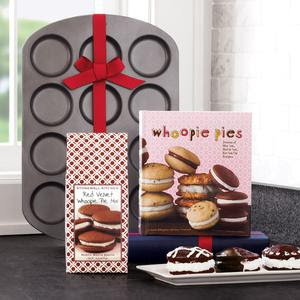 I love that whoopie pie pan! These are great ideas! I added a few to my own running wish list!